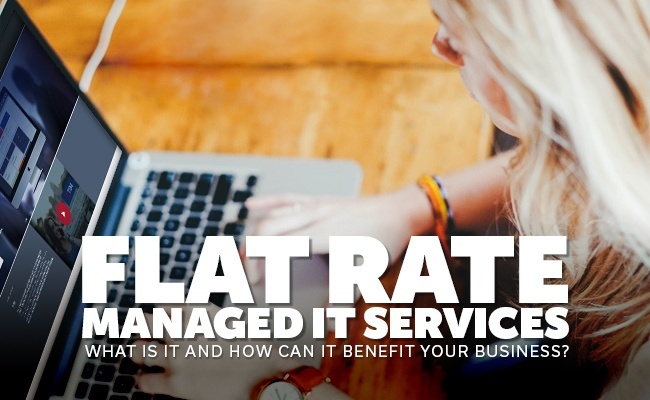 What is Flat Rate Managed IT Services and how can it benefit your business? technology you use becomes obsolete in a matter of months? Fortunately, flat rate managed it services can help address this problem and let you save thousands of dollars every year. The more your business relies on the internet and technology, the more important it becomes to have an IT team on hand to deal with the problems that inevitably occur with the online portal that hosts your business. Some companies try to hold off on calling for IT support until after a crisis emerges. This is a bad strategy and can result in serious damages that ends up costing the company thousands. When you hire a virtual IT outsourcing team, you are assured of their services at all times for as long as they are working for you. This means you no longer have to worry about an IT emergency overwhelming your servers and shorting out the digital network. The first rule of business is to save money where you can. Having your own IT department would involve expenses spread over the entire year. Instead, virtual IT teams offer flat-rate services, which means they charge a certain amount up front as a monthly rate, and then that's it. No additional maintenance expenses. Speaking of saving money, you will also be able to save a bunch thanks to the fact that there will be no money lost during downtime or when the system slows down. If a problem occurs, you won't have to depend on inexperienced workers trying to figure out a solution. The virtual IT team will be working round the clock to solve the problem, leaving you to focus on the business. No matter how often you update the technology used by your business, chances are there's something even better being designed right now in some corner of the world that will be unveiled a few months later. For businesses which only use IT to supplement their actual work, procuring the latest IT tools is not always possible. With virtual IT teams, on the other hand, staying ahead of the curve is not only expected but a crucial part of their job description. Hiring a team that knows its business means you can be assured that your IT needs will be attended to with the latest tools on the market. Flat rate managed IT outsourcing services are quickly becoming the go-to choice for businesses around the world. However, remember that it would be unwise to blindly trust the very first virtual IT outsourcing team you encounter. Before hiring a new team, the smart move would be to do due diligence to make sure the people you hire know their work and are committed to providing quality service. 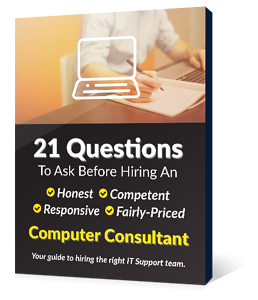 Go online and read as many reviews of the most popular IT teams on the market. Get in touch with other companies that have used their services and ask them about their experience. Only after you have studied their work history should you select the team for your company.